Great family townhome! 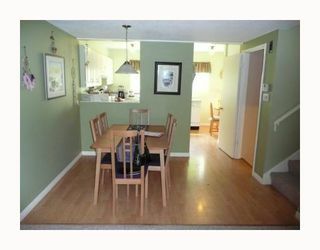 Very well maintained home in an excellent complex. Newer carpets, laminate flooring. 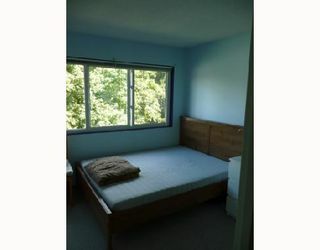 Vinyl windows recently. 3 levels include spacious fu ll basement for a total of 1830 sf. 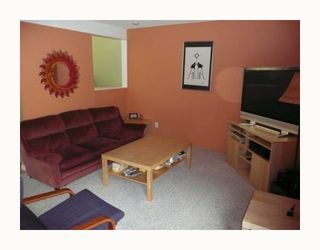 Huge living room w/ glass slider out to private yard. 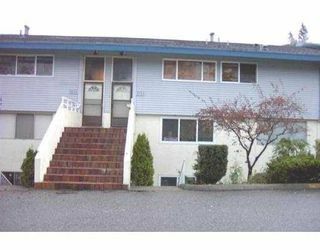 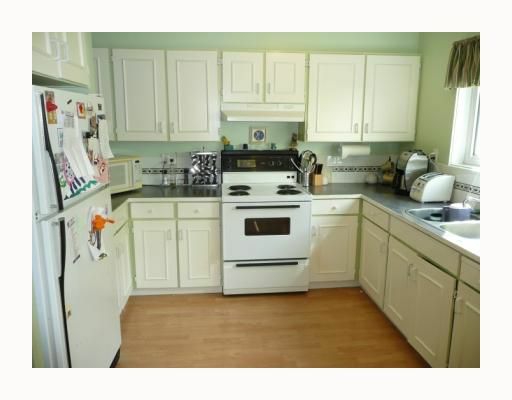 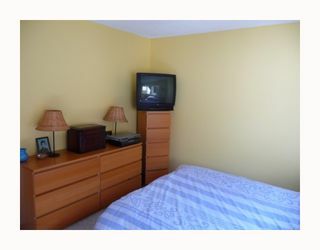 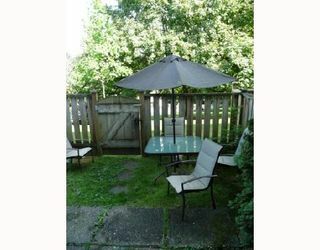 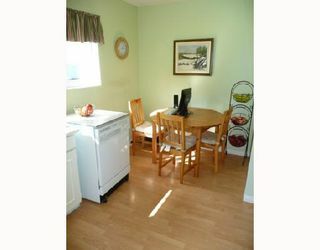 Quiet area with good access to Barnet Hwy, shopping & all schools.